The foundation for creating EmilyGrace Wedding Gown Preservation was built on our understanding of what your wedding dress means to you. 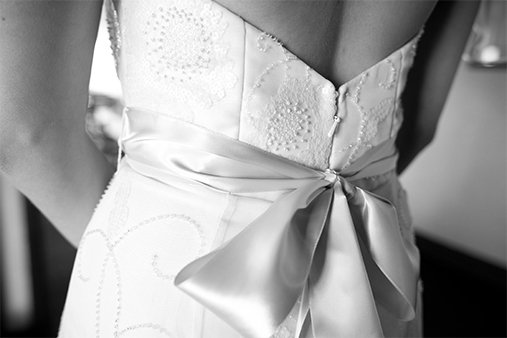 EmilyGrace Wedding Gown Preservation was founded based on our understanding of what your wedding gown means to you. 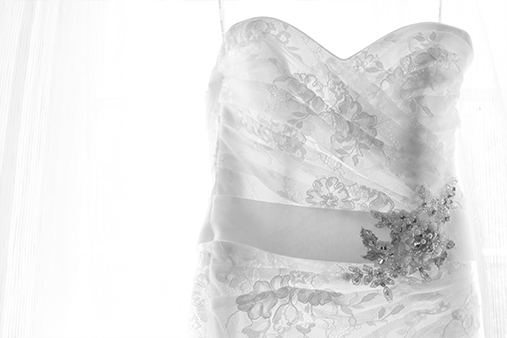 Your wedding gown is so much more than just a dress... it’s a feeling, a memory, a moment to preserve and treasure. Get Started! EmilyGrace provides superior personal attention matched with the highest quality service. We understand that your gown is more than a dress. We understand that it is one-of-a-kind with special meaning and importance to you and your family. Couture Service at an Affordable Price that Fits Your Budget. When you entrust the care of your gown to EmilyGrace you receive your own Personal Gown Coordinator who oversees the cleaning and preservation of your gown. You get the utmost in care and attention, ensuring that even the slightest damage or stain is discovered and treated. Preserve My Gown! Keep your dress looking as beautiful as the first moment you tried it on. 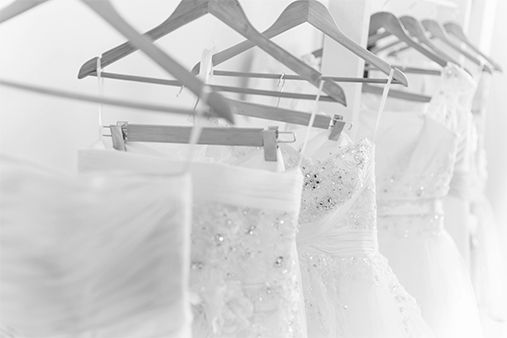 Sign-up for tips on how to care for your dress before, during, and after your big day and receive a complimentary emergency care kit! © EmilyGrace	| Website by Burst Marketing.